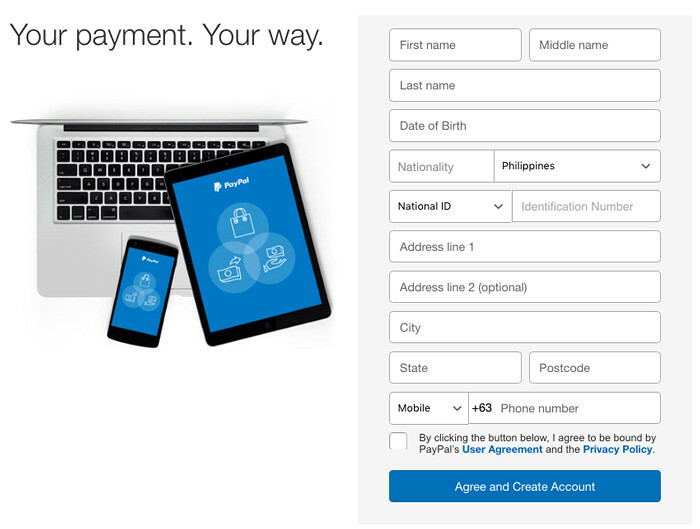 How to Open PayPal Account in the Philippines and Get Verified Using Union Bank EON card? PayPal is most safe and secure online bank today, it is trusted by most online shopping sites as a payment option of their goods and services. 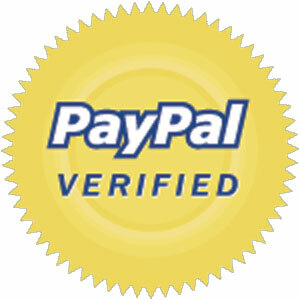 Like eBay they only accept payment from Paypal, maybe because it is very convenient to the buyer and the seller. The good thing as a buyer online to have a PayPal account is that you don’t need to exposed your credit or debit card number to buy online, you only need to enter your registered PayPal email address and password and you’re finished. 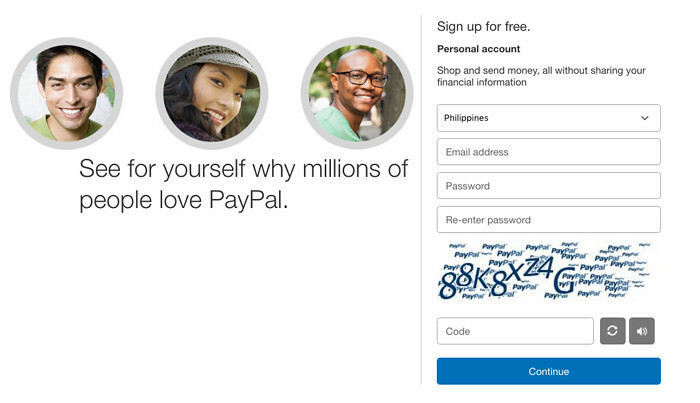 So how can you register to PayPal for free? It’s very simple follow the step below. If you have already debit/credit card accepted by PayPal like the one listed below, you don’t need to get a Union Bank EON card. Just go to step 1, if you don’t have the card yet, follow Step No. 4 at the bottom of this post. 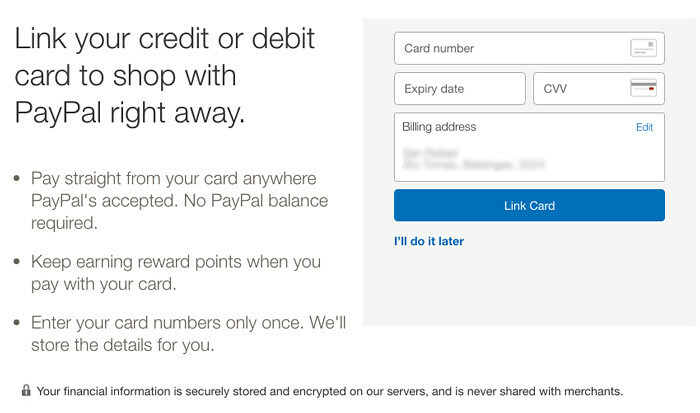 Step 1: Go to PayPal signup page (www.paypal.com/ph/signup/account) and enter your email address and desire password for your PayPal account, enter the code to prove that you’re not a robot and click continue. 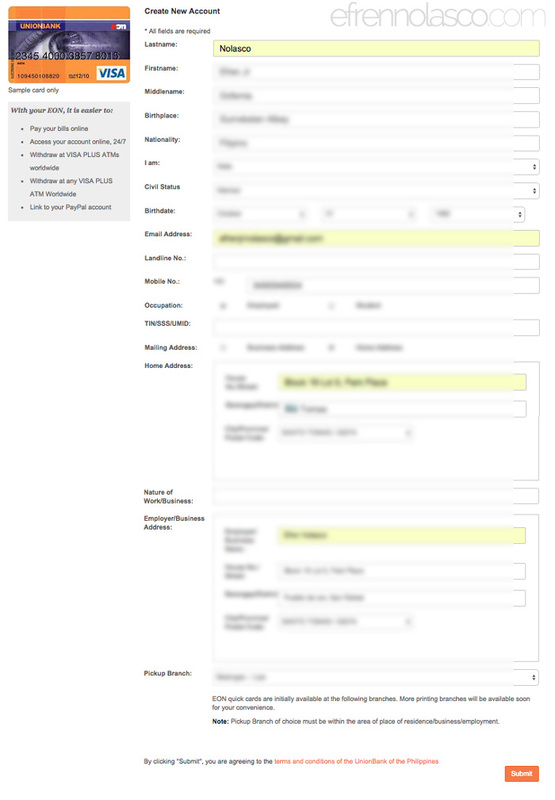 Step 2: Just fill out the form with all the information needed, be sure that you are giving valid information and it should match to the debit or credit card that you have on hand (name and other info). Step 3: Add your card number, expiration date and CVV this is the 3 digit number printed at the back of your card or 4 digits at the front if you are using American Express. Click “Link Card” button and your done. Make sure to have at least 10 USD or equivalent in your card, Paypal needs this amount to verify your account, but it will be added to your Paypal balance after verification so it is free. Step 4: (Optional) In this step I will show you how to get a Union Bank EON card as an example because it is one of the easy way to get verified with PayPal specially if you live in the Philippines. If you’re not from the Philippines you can ask the bank where you are going to open an account. Okay, Lets start to register on the Union Bank EON Card. Step 1: You may need to register or apply online before you visit the UnionBank Branch. Go to EON card application form page and fill out the form completely with correct info, make sure to select the pick-up branch near in your home residence or the address in the proof of billing, then click “Submit”. Step 2: Take note your reference number, you also receive a confirmation message with the reference number on the phone number and email you provided in the registration. To pick up your card bring PHP 350 for your card payment and PHP 500 need to be deposited to your card as I mentioned before that you have at least 10 USD in your card to verify Paypal account, Proof of billing to prove your address and at least two (2) of the following ID’s. That’s all, you’re done, if you already get your EON Card go back to step number 1 and follow the steps.